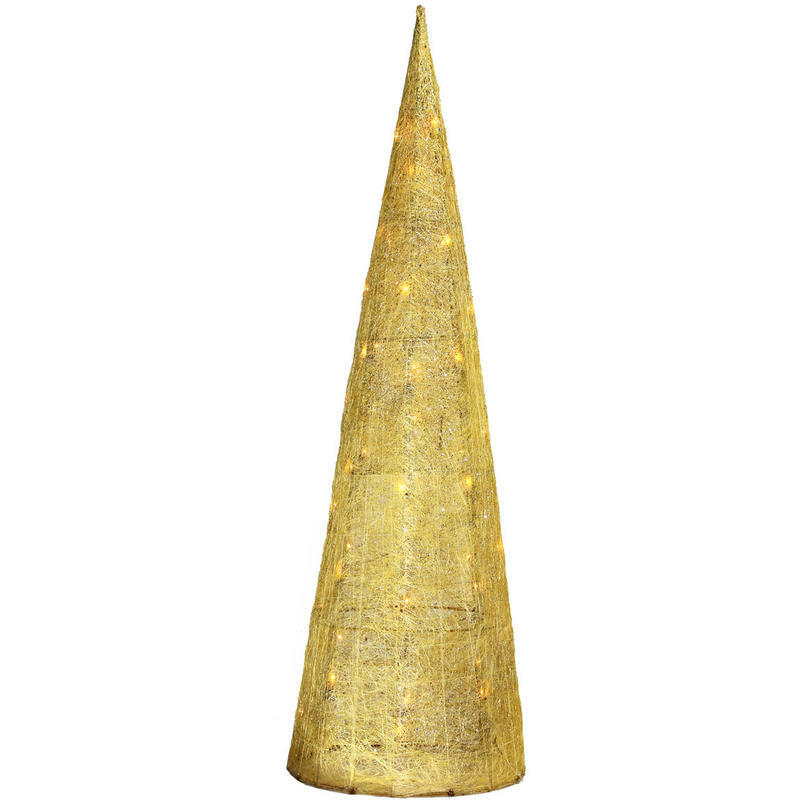 The epitome of a contemporary approach to holiday decor, this Gold Sisal Cone with Mini Lights is a real Christmas light stunner. Measuring approximately 30cm wide at the base and 100cm in total height, this clever accent is one that will become a staple of your Christmas accents and decor. 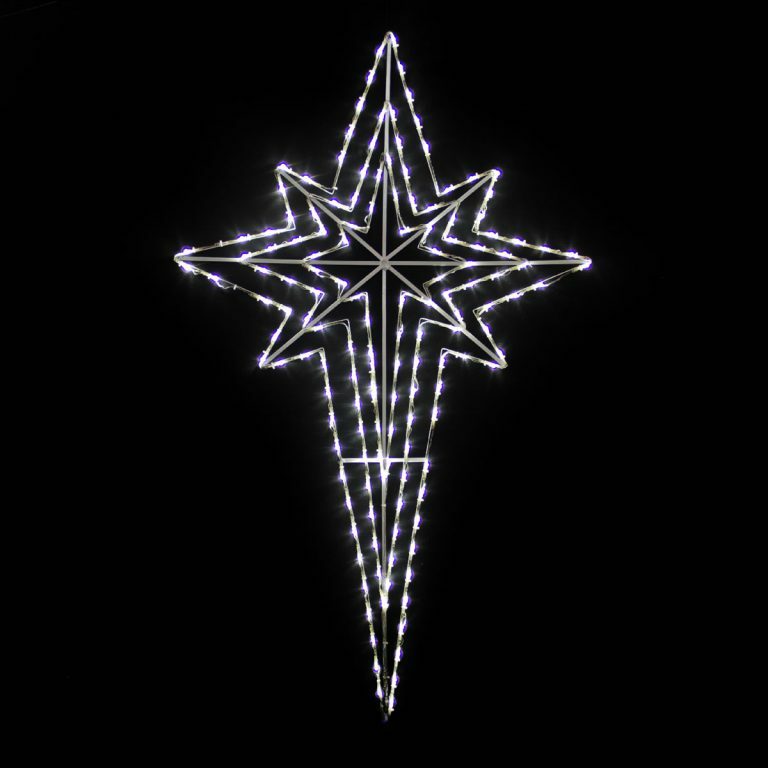 Each tree is pre-lit with clear, twinkling lights. The included adapter makes it easy to power-up these beautiful lights to illuminate the gold sisal texture of this hearty little tree. The conical style of this modern piece is very popular, and would pair well with any of the other sisal accent items also offered and sold separately. This would be a breathtaking touch when placed near the door or entry to your home, particularly when inviting guests or hosting parties during the holiday season. These trees would also look beautiful if grouped together to form a clever and very intriguing winter wonderland!